High School Students Check It Out! We have several ways that you can volunteer at TRAM and make a difference in a child's life! If you are a high school student (age 15 or Sophomore - Senior year) and want to give back to your community, TRAM needs you!! 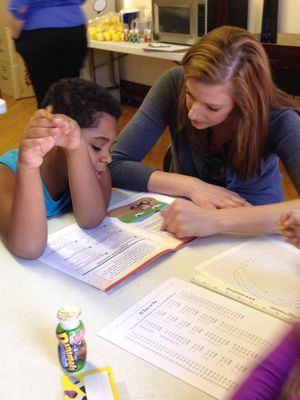 Our high school mentors are matched with elementary students (Grades 1-5). Programs run at Andrews, Hoppin, Norton, and Park Elementary schools in Three Rivers or at TRAM's After School Program. 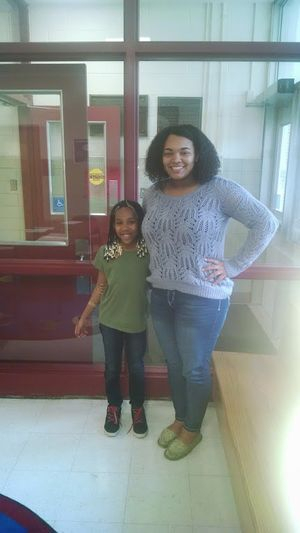 High school mentors commit to one school year of mentoring and do not see their mentee during the summer months or outside of the program. When: Matches typically meet on Wednesdays at a time of your choosing. But if you need a different day, we will arrange it! Where: You will meet at your youth/mentee's school or at the after school program, located in downtown Three Rivers. Transportation: Can't drive but want to mentor? We are often able to set up carpools so you can still meet during the day. Or if you prefer meeting after school you can ride the bus to TRAM! Note: If your match meets at the after school program, you can only meet when the program is open which is Tuesdays, Wednesdays, and Thursdays from 3-6 PM. We are always looking for volunteers for the after school program, the office, and for our special events! After school program volunteers help with homework, snacks, activities (like photo scavenger hunts and crafts), and monitoring the classroom. Office Volunteers help with filing, printing, calling participants, and more. Special Event Volunteers help with a variety of activities depending on the event. We typically put out a sign up sheet that allows you to choose the way you want to help. 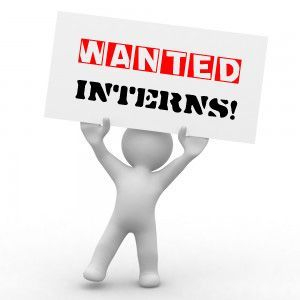 An office internship is available with TRAM through the Three Rivers High School! You can earn credits while helping change lives! Our intern does a wide variety of activities from filing, to helping write the newsletter, to PR with local businesses. You will learn a lot with TRAM's dedicated staff right at your side! !